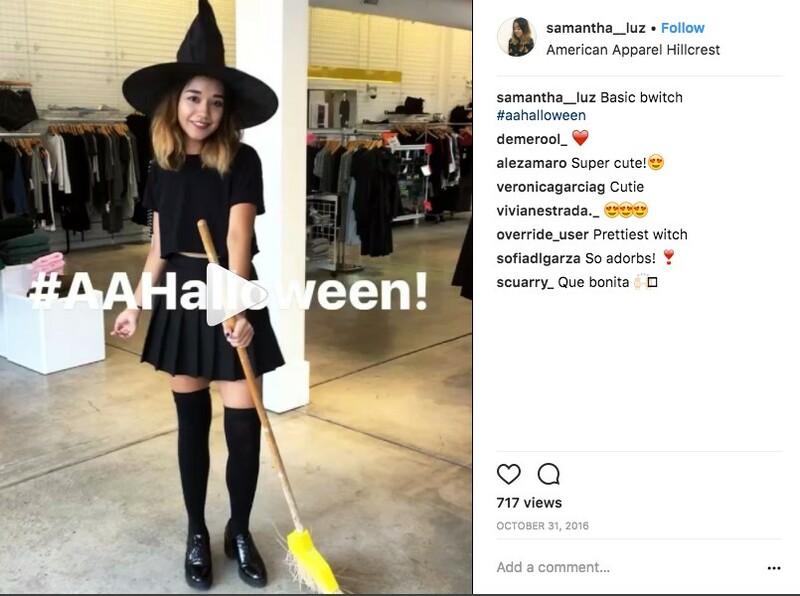 Opinion: Are you planning on launching a Halloween-related contest or giveaway on Instagram or Twitter? Are you planning on launching a Halloween-related contest or giveaway on Instagram or Twitter? Are you looking for hashtags that will help every post related to your giveaway get maximum traction? I can help with that. Hashtags help brands organize conversations around their products and services, and they help consumers find information they’re looking for and give them new ways to discover and follow your business. And this is where giveaways come in. Hashtag giveaways are one of the easiest kinds of giveaways to run because all people have to do to enter for a chance to win your prize is post a photo, video or other content, using any hashtag you specify. When brands choose the right hashtags, as well as the right number of hashtags, it’s a game changer. Why? Because doing this one simple thing can help boost a brand’s engagement and follower count overnight. But before you start hashtagging up a storm, know that not all hashtag strategies work the same on every social media network. For example, interactions are highest on Instagram posts with 11 or more hashtags, whereas on Twitter, using one or two hashtags is best for engagement (use more than two hashtags in a tweet and your engagement drops by an average of 17 percent). Hashtags can function as calls to action or simply as branding tools. Optimizing your hashtags to use phrases or keywords that are relevant to your industry, as well as to your brand, will make it easier for people to find your business and your giveaway. If you’ve used hashtags in the past and discovered a few that gained traction for you, use them in combination with some of the Halloween tags on the list below. As you start to play around with phrases and keywords to use for your branded hashtags, think about your top goals. If your goal is to increase engagement with your customers, your hashtag should include the name of your company. If your goal is simply to expose your company to a new audience, using a generic hashtag is the way to go. Think about ways you can include your brand name or some version of it, and something relevant to your promotion. For inspiration, look at American Apparel’s simple #aahalloween. It ran an excellent giveaway last year for which it asked people to create a costume using one piece of its apparel and show off their creations on Instagram using their branded hashtag. Here’s the list of the most popular Halloween hashtags to use in your Instagram and Twitter hashtag contests and giveaways. Use one or more of them in addition to hashtags that are specific to your brand or industry, as discussed above. 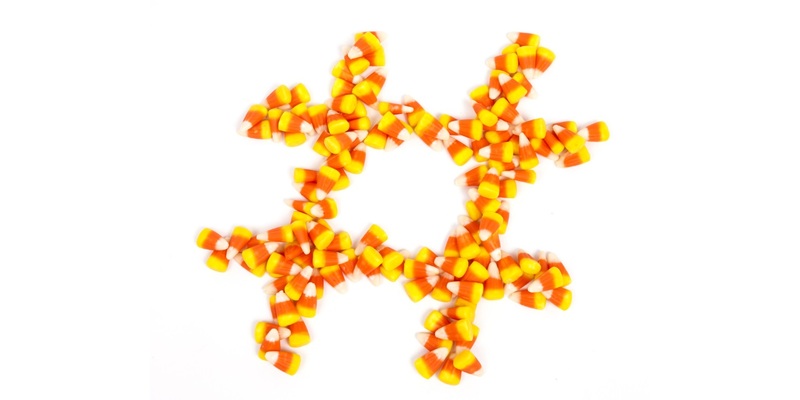 I’d love to see your Halloween hashtag promotions, so tweet me a link at @dsullyk or @shortstacklab. Dana Sullivan Kilroy works on communications and social marketing at social content, giveaway and landing page template provider Shortstack.